Everyone knows what a toilet is for (especially if you've ever had a thirsty dog or needed to send off an expired goldfish), but what exactly happens after you flush? Where does our waste go, and how is it made safe? 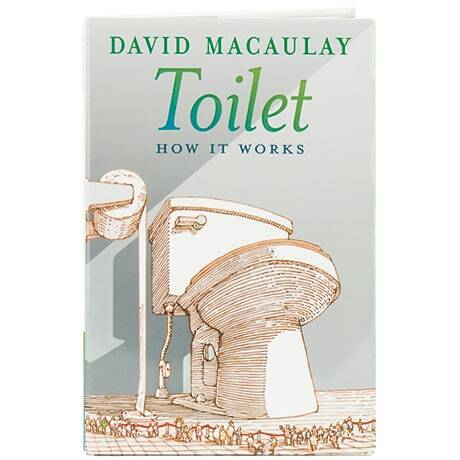 In his inimitable style of cutaway drawings, unique perspectives, and antic details, Caldecott Medal winner David Macaulay takes readers 6 to&apos; on a trip from the familiar family toilet to the mysterious municipal water treatment plant.